The latest Bluetooth headset from Motorola is the H17, a small form factor earpiece that connects wirelessly to your cellphone in order to talk without holding your phone. With the laws in place that require these devices, and the now common sight of people using them while walking on the street, the Motorola H17 is a quality choice for your hands-free needs. 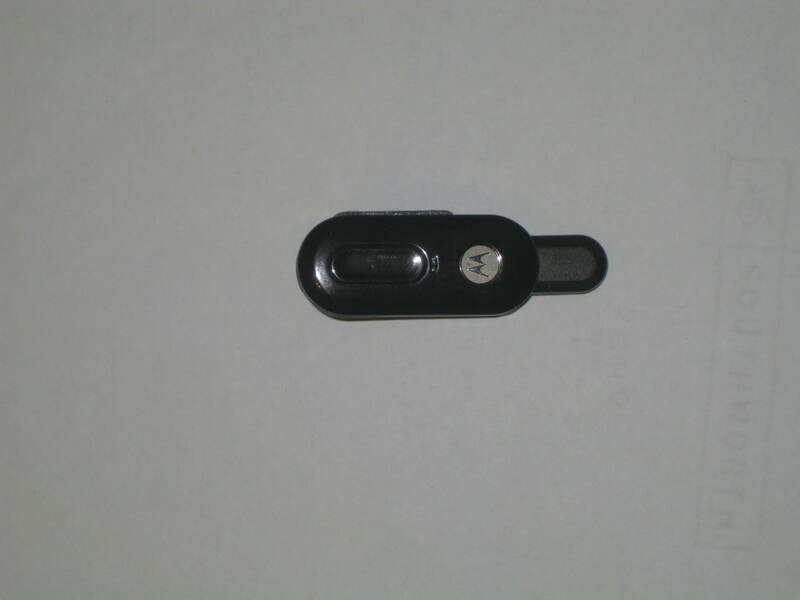 The Motorola H17 is a very small device with very clear sound. I could hear people I talked to very easily and never had a problem hearing what people were saying. When I asked people how it sounded on their end, they also said it sounded very clear and they could not tell that I was using a hands-free device, many of which tend to have poor sound quality. Using the Motorola H17 with the Motorola Droid was easy to set up. 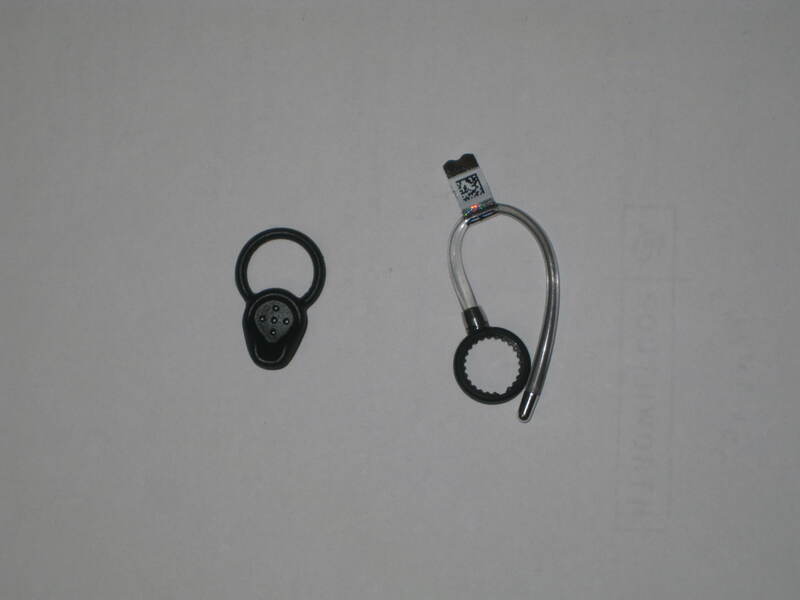 By holding the button on the side and tapping the H17 in the Bluetooth setup screen, it created the Bluetooth handshake and the two devices attached to each other automatically. It was far simpler than any other Bluetooth device I have ever set up on any cellphone I have ever owned. To avoid ambient and background noise, the H17 uses their CrystalTalk dual-mic technology. The H17 uses a microphone on the back to listen to the background noise in addition to the directional boom mic that extends off the front of the headset to pick up the speaker’s voice. It makes it easier for the call’s recipient to hear what you are saying and people couldn’t tell I was outside or walking while talking. My previous headset was an Aliph Jawbone II , which are considered the best hands-free devices on the market. I really liked it, but the biggest problem for me was the headset turning itself on while it was in my pocket because it turns on by pressing the outside of the device. The H17 avoids this problem by turning on by flipping the microphone out, which has yet to open itself in my pocket and doubt it will. Add to this the voice that says connection and battery status when it turns on, and I think this surpasses my old Jawbone. My one complaint about the Motorola H17 is the earpieces it comes with. The H17 arrives with an ear loop attached, but after my first session with the H17, the speaker built into the device rubbed against my ear and was very uncomfortable after a medium length call. The plastic ring that holds the ear loop sits flush with the speaker, so the perforated metal of the speaker is in direct skin contact. The H17 comes with oddly shaped rubber pieces to hold it directly in the ear, but it takes a bit to figure out how to put it in your ear and get used to. I much prefer the mushroom shaped earpiece of the Jawbone 2, which feels more secure in the ear, even without it’s ear loop. The Motorola H17 is a small hands-free device with high quality sound. I highly recommend it for anyone looking for a Bluetooth headset and wants to have good sound and clarity for their phone calls or just to stream any sound from the phone to their ear without having to hold the phone and it can be found on Amazon here .